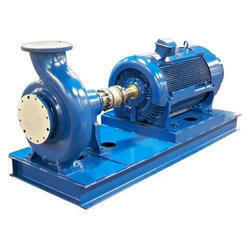 We “Maavishwant Engineering Private Limited” are a Private Limited Company based firm, engaged as the foremost Manufacturer, Importer and Exporter of Dewatering Pump, Diesel Engine Pump, Dredge Pump, etc. 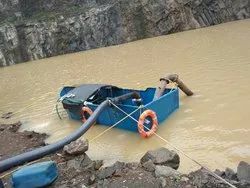 Offering you a complete choice of products which include mining dewatering pump, floating dewatering pump, coal mining dewatering pump and dewatering pump. Prominent & Leading Manufacturer from Virar, we offer jet suction dredger, mini dredger, sand dredger and sand dredging machine. 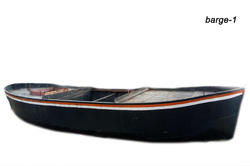 Our product range includes a wide range of pontoon. Providing you the best range of slurry pump, mud dewatering pump and high pressure centrifugal pump with effective & timely delivery. 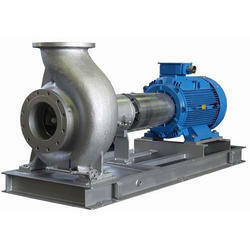 Our range of products include cast iron end suction pump, cast iron suction pump, dredge pump, electric suction centrifugal pump and solid handling pump. 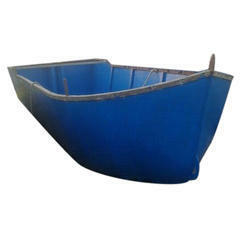 Manufacturer of a wide range of products which include barge. 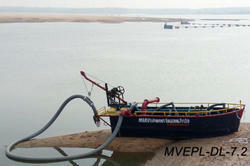 We are a leading Manufacturer of dredging service from Virar, India. Prominent & Leading Manufacturer from Virar, we offer dewatering service.